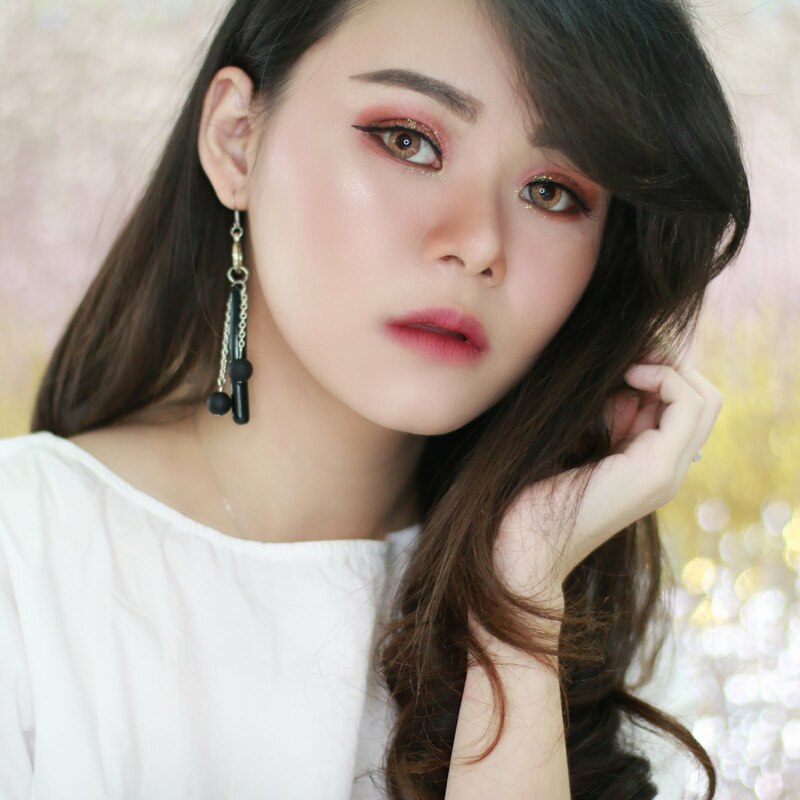 Hay Beauty Blogger and Beauty Lover.. I am back with another event report. 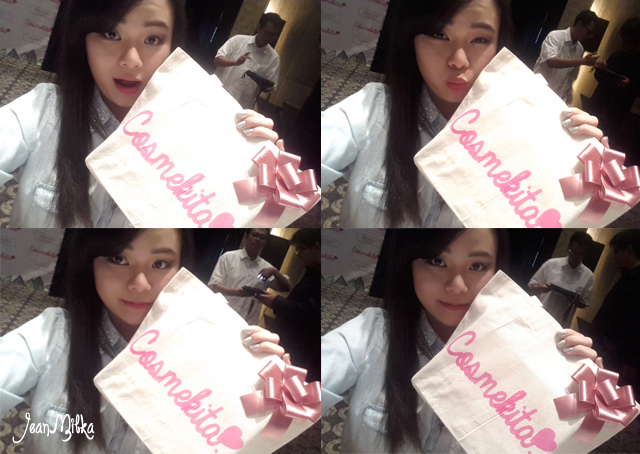 Last Sunday, I was attended first launch of Cosmekita at Akmani Hotel, Jakarta. Cosmetika was founded by Carmelia and her brother, Kenny. 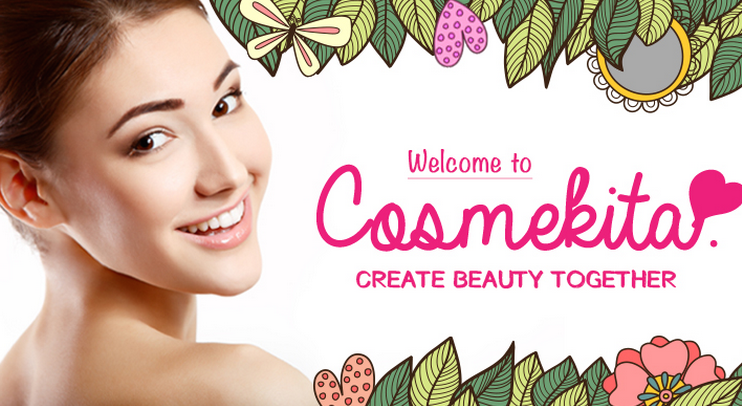 The basic idea behind Cosmekita is a place where you can find suitable product for you. 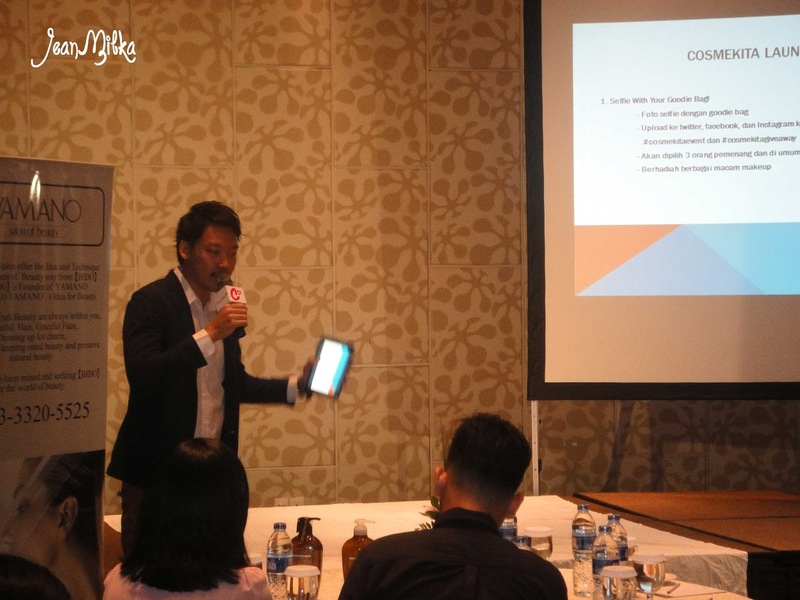 The event start with introduction by Kenny Erawan Tjahyadi as one of the founder. 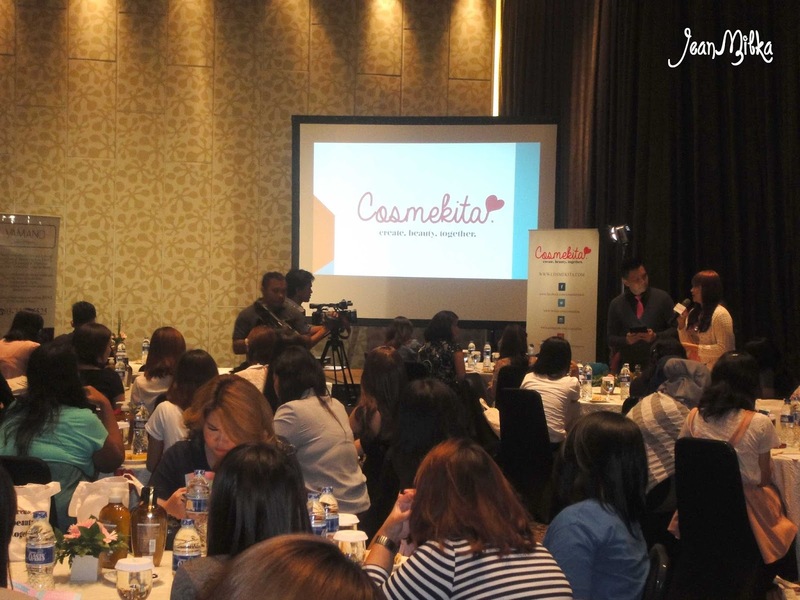 I am quite impress with the idea behind Cosmekita. As you know most woman in this world are not really understand about beauty. Every woman always asking about which product I should use? If someone asking me typical questions like what is the best product? I will answer with "Depends". Every person have different skin type and skin problem, so what is the best product will depends on your skin. That's why, if you smart enough, you will search for a review before you decide to bought a product. 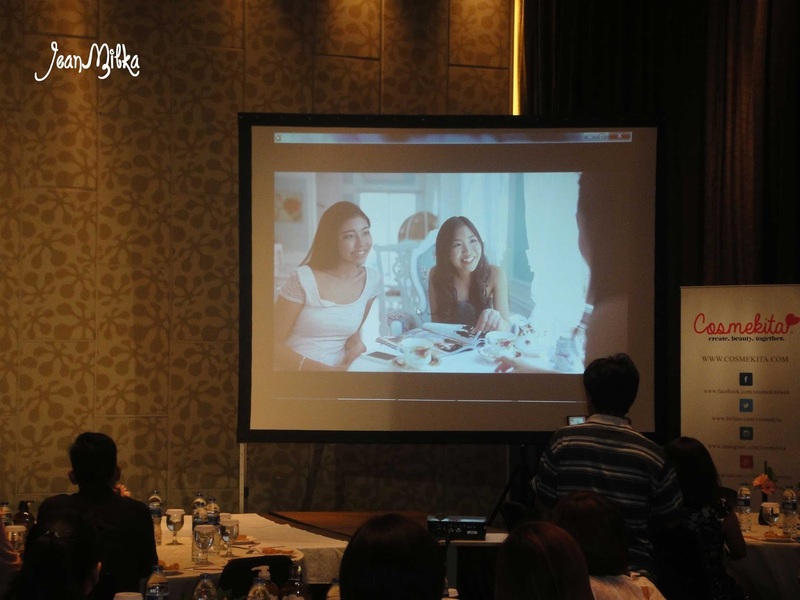 Cosmekita comes to make it easier for us to get information about the product. 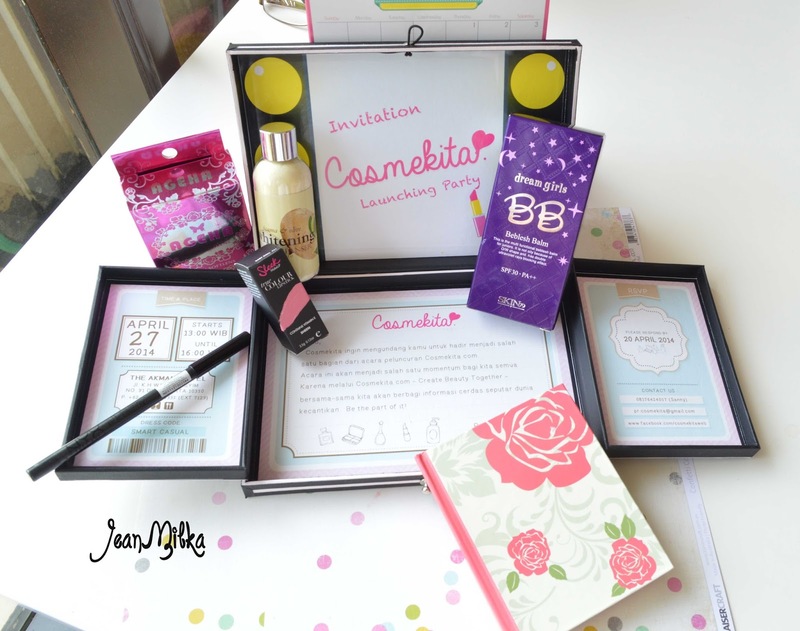 Instead of google-ing to find the review, Cosmetika will be like a beauty book for us. 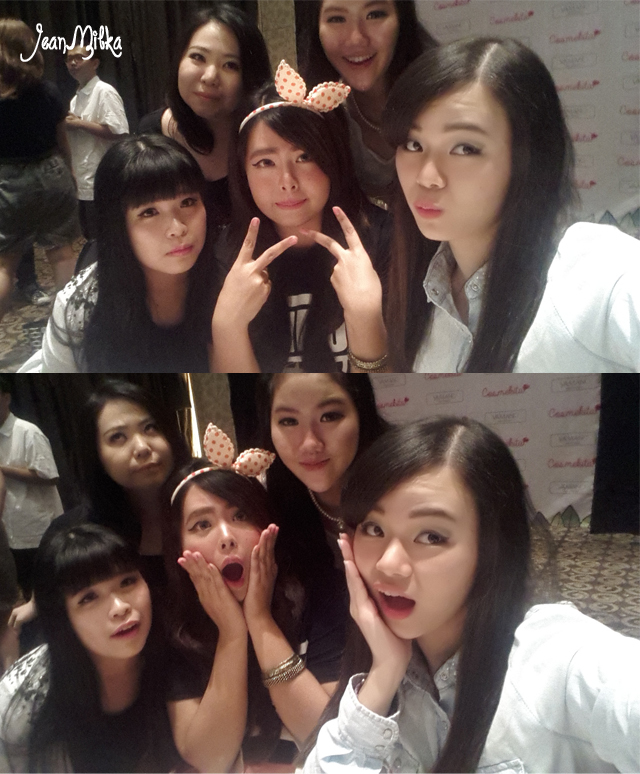 There is also a demo from professional make up artist and hair stylish from Japan. What is this? So if I am not wrong, this is one of fashion trend at Japan. It's basically a tattoo sticker that can apply to your skin as part of accessories, make up, or anything. It's looks like gold sticker. Here it is.. as you can see.. the finish is just like you using gold dust on your skin. Oh yeah, can you guess who is the model? It's Rini Cessilia.. I was kinda shock when she called my name. This is the first time I meet her. Her hair also style by the stylish, can't belive that they done that in around 20 minutes. It will takes forever for me to style my hair to a flower. 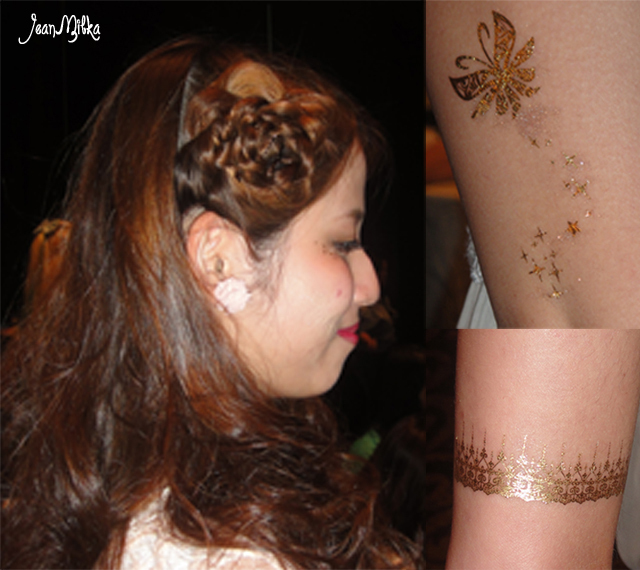 1 komentar on "Event Report : Let's Create Beauty Together with Cosmekita"
the tattoo sticker is pretty ! !